An actor is always looked as a larger-than-life figure. Whether it is their real-life persona or the heroic roles that they play in films. However, being what they are, it is quite difficult to tone themselves down and be like the boy-next-door. But we have some of our new generation actors of Bollywood who can perfectly put the audience at ease and play characters which are as good as real. 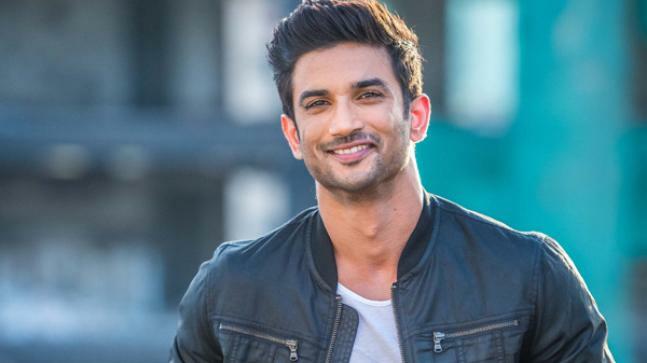 Here are some of the B-town stars who portray the boy-next-door perfectly! From Pyaar Ka Punchnama to Luka Chuppi, Kartik has played various roles but always ensured that his audience relates with him like a neighbor’s son or brother, or a friend they know. The versatile actor never leaves a stone unturned to portray himself as any other regular lad staying next door. 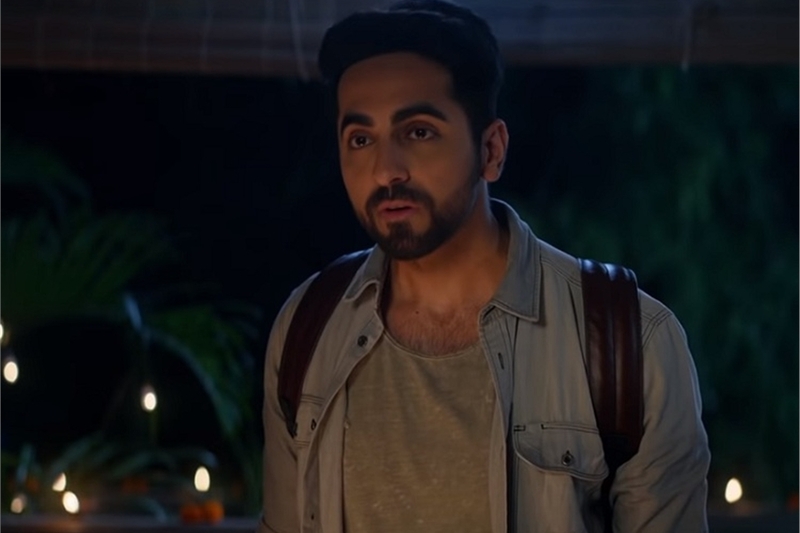 Despite portraying diverse characters, Ayushmann has always maintained the simplistic traits of a middle-class man. He is synonymous with content-driven cinema and unique plotlines. Whether it is comedy, drama, horror, or artistic roles, Rajkummar Rao always manages to connect with the audience with his ‘ordinary Indian man’ appeal. From television to the big screen, this actor has played varied roles in all possible stories. Even playing the lead characters, he has scored with the subtlety and relatability of his characters. 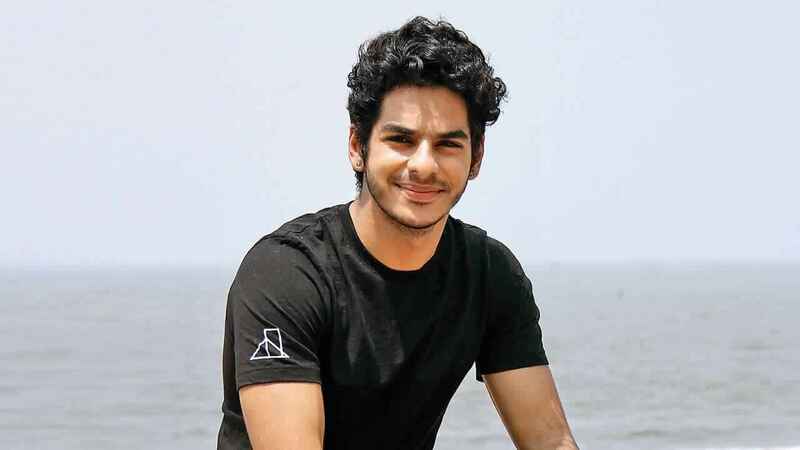 Although he was only seen in one major Bollywood film so far, Ishaan has already established himself with the most-loved boy-next-door persona. They might present themselves as a simple, regular fellow on screen, but that is because of their sheer talent and incredible ability to connect with every kind of audience.